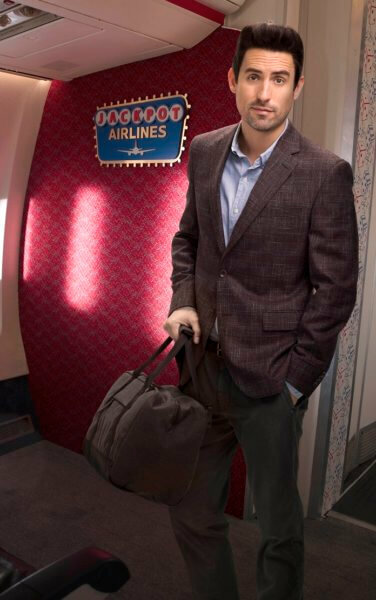 Fox is set to introduce the new half-hour comedy series LA to Vegas on Tuesday, January 2, 2018. The comedy will air on Tuesday nights at 9pm ET/PT following Lethal Weapon season two and immediately prior to The Mick (which is moving to a new time slot). 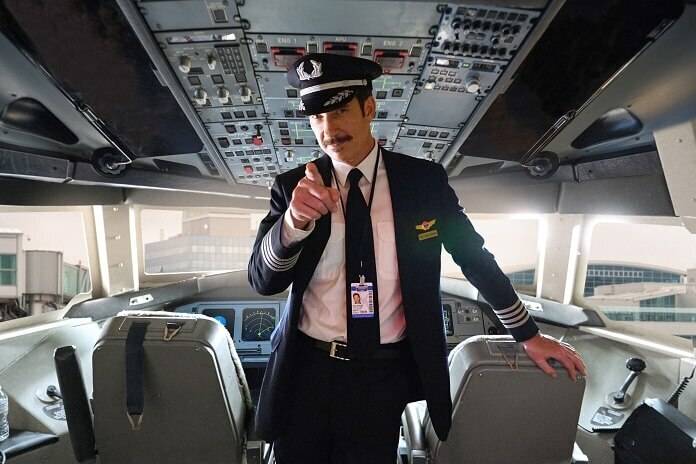 The series features Dylan McDermott (American Horror Story, Hostages) who’s returning to series television as a pilot working for a low-budget airline. LA to Vegas is executive produced by Will Ferrell (Anchorman: The Legend of Ron Burgundy, Elf), Adam McKay (The Big Short), Lon Zimmet (Unbreakable Kimmy Schmidt), Owen Burke (Drunk History), Chris Henchy (Eastbound and Down), and Steve Levitan (Modern Family). Zimmet wrote the series and Levitan directed the pilot. 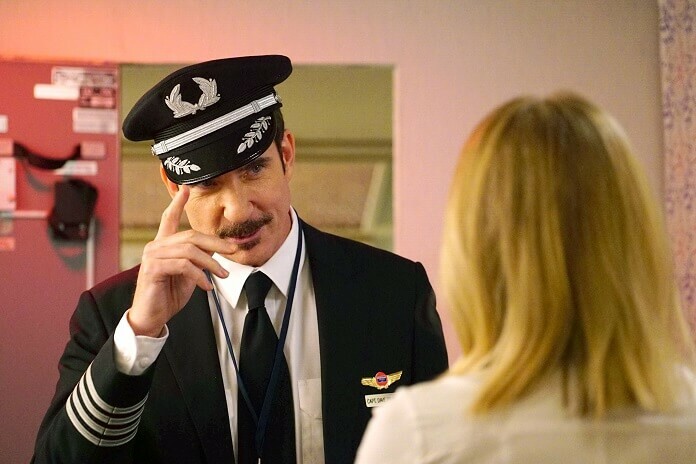 In addition to Dylan McDermott, the season one cast includes Kim Matula (UnREAL), Ed Weeks (The Mindy Project), Nathan Lee Graham (The Comeback), Olivia Macklin (The Young Pope), and Peter Stormare (The Big Lebowski). The Plot: Meet the shoestring budget airline crew and its eccentric passengers who, every weekend, take the roundtrip flight from Los Angeles to Las Vegas with one goal in mind – to come back a winner. It won’t be easy, but this unlikely group of miscreants and dreamers will eventually go from being strangers on a plane to a supportive, if unconventional, family…well, at least from Friday to Sunday.